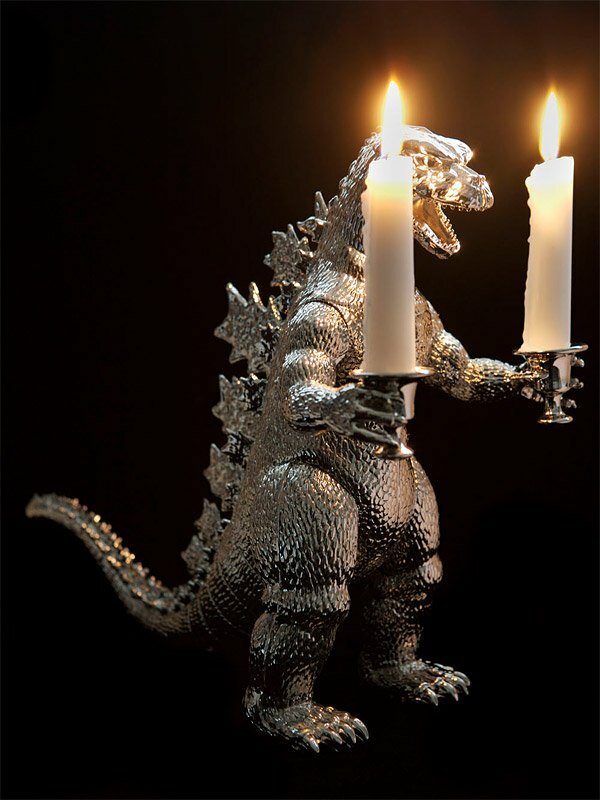 This image of a candelabra in the shape of Godzilla has been making its way around the web recently, and it is about the most awesome thing I’ve laid eyes on in a long time. 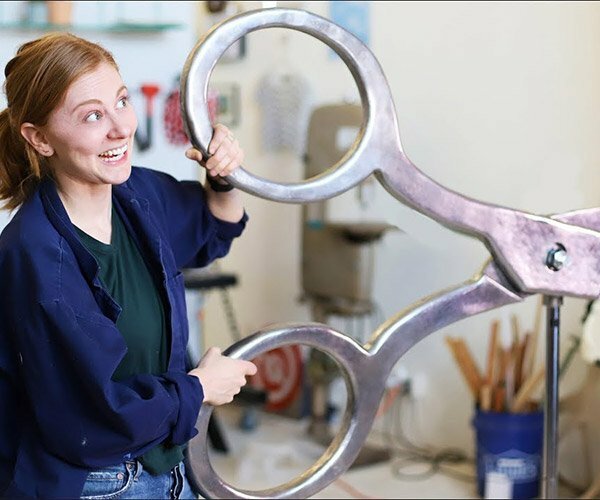 It was created by artist Johan Bruninx, who makes sculptures using old toy parts covered in a shiny metal finish (among other things.) I only wish I could buy one of these for my dining table. 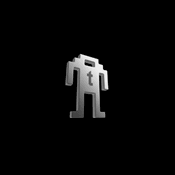 All I can imagine is setting up a tiny scale model of Tokyo on my table and then putting this thing in the middle. I would totally ditch my current candleholders for this one in a heartbeat, and set Gojira loose on my houseguests instead.